The Northumberland telescope in the Institute of Astronomy at the University of Cambridge. 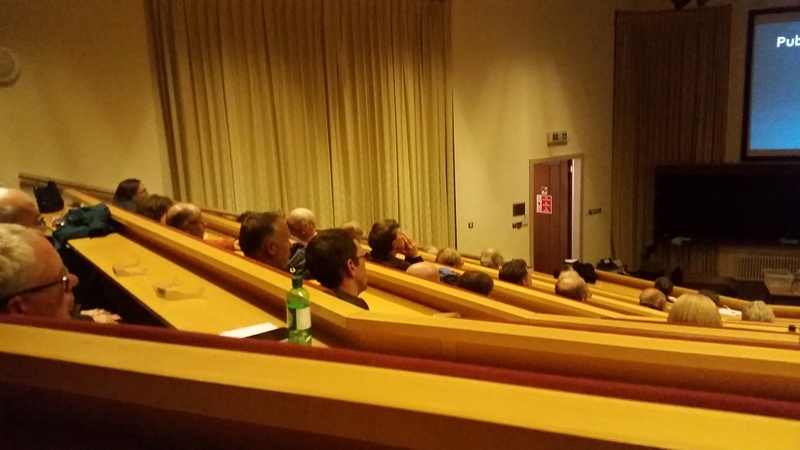 Previously I described my involvement in the Krosno Branch of Polish Association of Amateur Astronomers. Today I would like to carry on the subject of the associations of amateur astronomers arising about a different organisation. I will not bring you the history and main contribution of the association, as I did before. Everything you find here is related to my personal experience arising out of the membership in english organization of amateur astronomers. 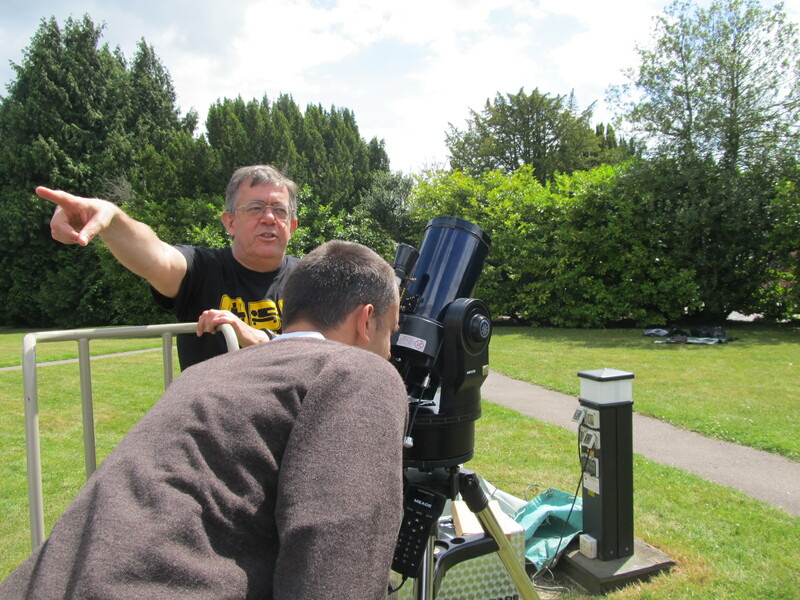 I joined to Cambridge Astronomy Association in April 2015, just 2 months after I came to England. Despite of my English, which was rasty I used to talk with one person, who said me, that England possess some nice observatories in southern part of the country. I was on few lectures about astronomy. During one of them I heard about a Nicolas Copernicus and Jan Heweliusz with his big telescope. Another lecture brought a brief information with photo of Collegium Maius in Cracow. It was a fantastic thing to hear about renowned people and places from my mother country. Aside of the lectures I had occasion to take part in summer solistice. Summer Solistice is the national event associated with a first day of summer, when is the longest day in the year. The biggest event used to be organized in the Stonehenge. I saw the summer solistice on Sunday 20th June 2015. 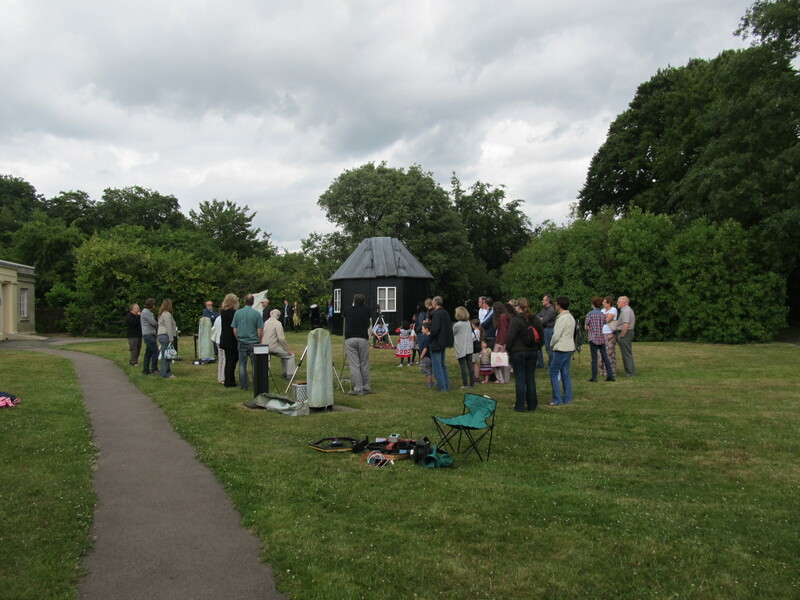 There were a few telescopes set on the Cambridge Astronomical Observatory ground and tens people. Everyone had opportunity to see the Sun. Weather wasn’t favourable, because a lot of patchy cumulus clouds was covering the sun. 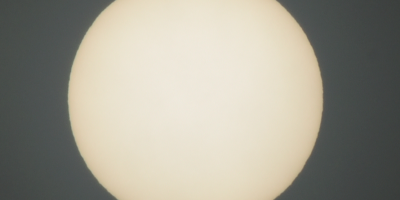 Fortunately I saw the solar disk through one small telescope, that has baader 5.0 filter installed. In my opinion the best was a telescope with H-alpha filter mounted. 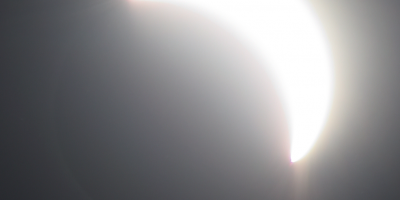 The Sun was clearly visible with all prominences, although our mother star wasn’t magnified a lot. Maybe it could look the same through typical binoculars, however H-alpha effect was marvellous. Due to the clouds nobody could enjoy a great and long view. The Sun was often veiled and fuzzy. 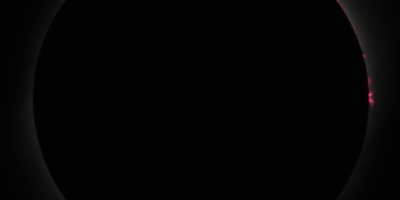 In effect the view was featureless with faint disk without sunspots or Sun was completely gone for a long while. Pic. 1 Waiting for the Sun free of annoying clouds, Cambridge 21.06.2015, the Summer Solistice celebration. Pic. 2 The Sun is out! Here we go! Pic. 3 The astronmical meetings in Cambridge always gather many people. 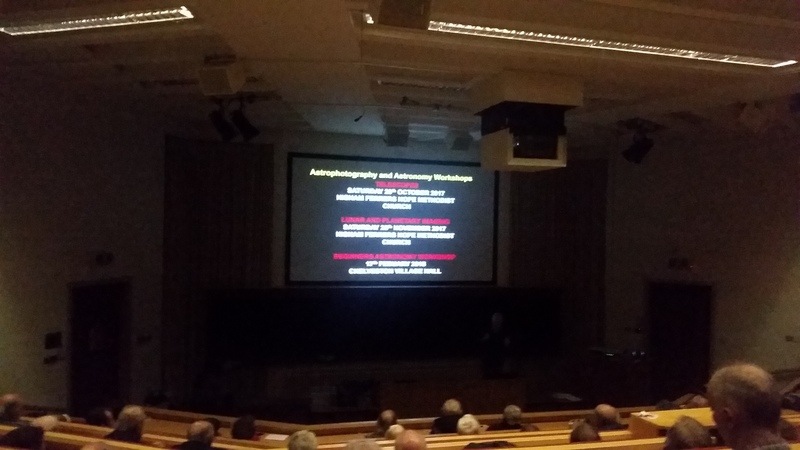 There is a lot of lectures, that take part in the Cambridge Astronomy Association. Many astronomical topics has been rised all the time likewise many amateur observations has been carried out, especially during the winter period. Lectures are taken by astronomy students, university stuff and external people. Usually a lecture falls on 3rd Friday every month. It last around 1 hour. When I was for the first time I was really surprised seeing allegedly more than 100 people. 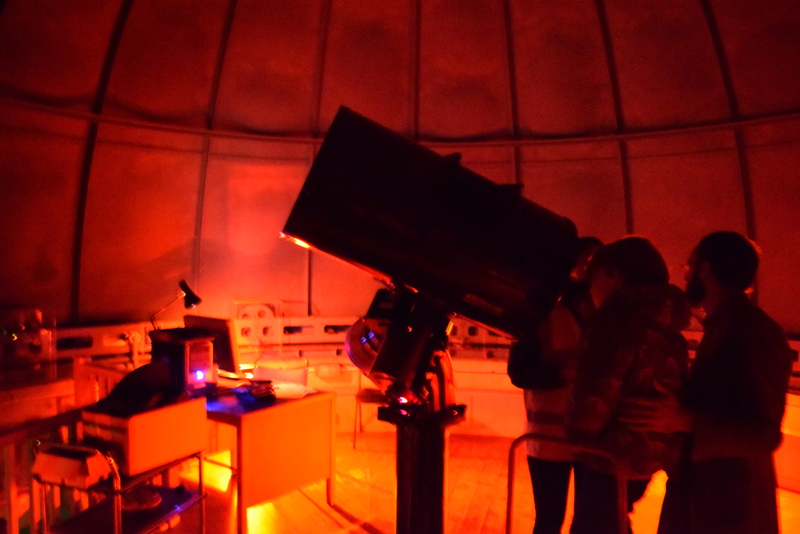 Unlike to Krosno branch of Polish Association of Amateur Astronomers the frequency is more than excellent. Usually there is no external guests during the meetings in Krosno except a scholar stuff from time to time. Krosno’s stuff is really poor, because it counts a 11 members only. 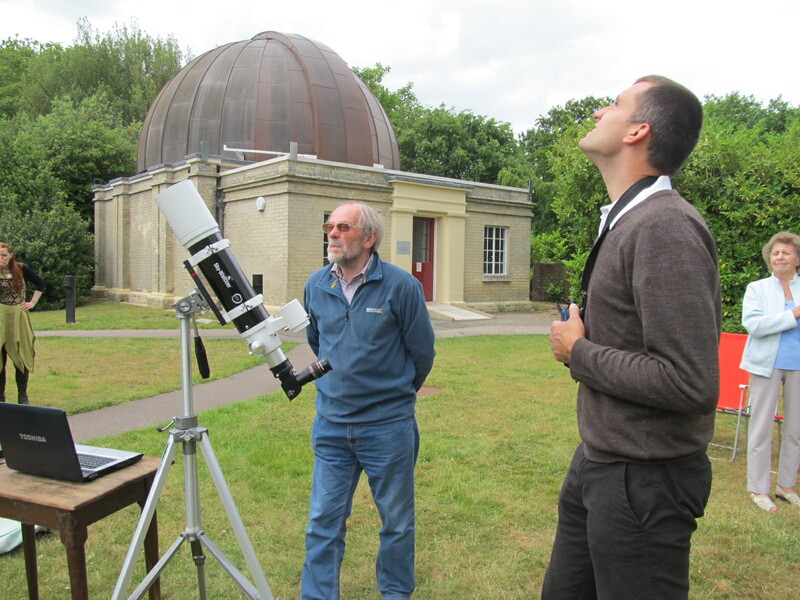 Cambridge Astronomy Association is a big community with more than 300 people, while at least 50% of them attend to the lectures & meetings regularly. Every lecture is announced in newsletter issued every 2 months. This newsletter contains many other information also. Many of which are aimed on the popularization of the Astronomy. Pic. 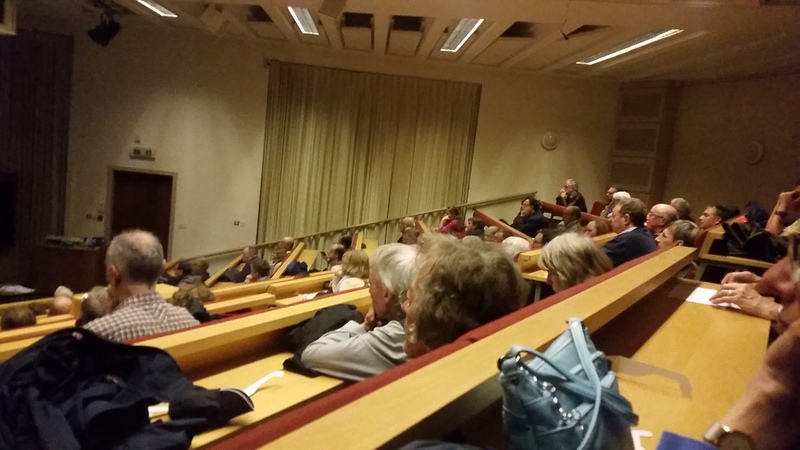 4 – 6 Typical lecture (speaking) at Cambridge Astronomy Association. The hall in the Institute of Astronomy one of the largest department of the University of Cambridge can host a several hundreds people. Usually is more than 100 members during the CAA speeches. After a few months involvement I had to leave the association, because I moved to Ayresbury for more than year. When I back in early 2017 to Cambridge I became an active member of Cambridge Astronomy Association again. I started to attend on the speeches and observations from time to time. 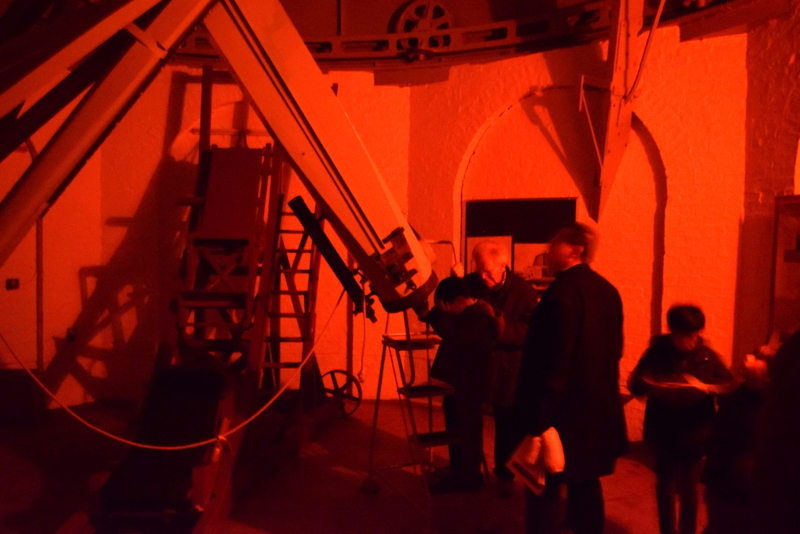 The public amateur stargazing has been carried out during the winter period between October and March. This is the time, when day is short and early sunset allows to see the stars. Due to high light pollution above city centre the observer is able to see the most prominent constellations only. Hence those observations play a role of Cambridge Astronomical Observatory sightseeing. Always the scientific lecture takes part at the beginning with telescope experiences afterwards. You must be patient, because due to big group of people (even more than 200) there is a long queue to each object. 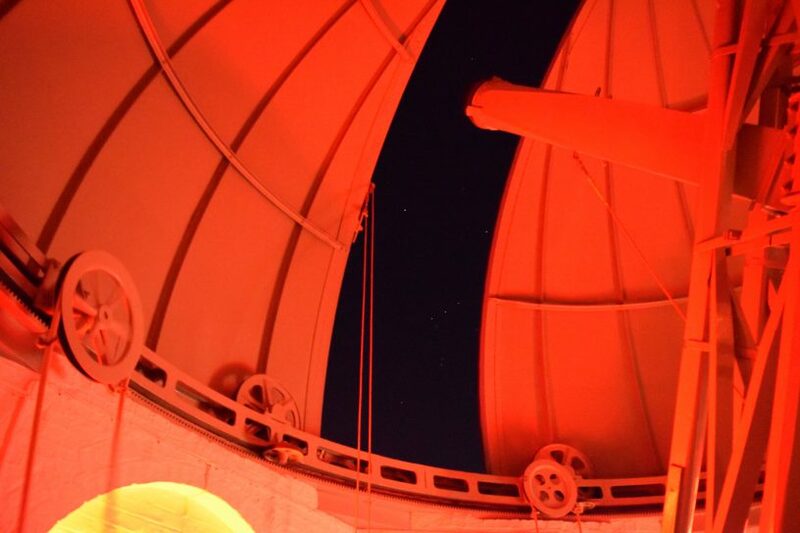 Finally you can watch the sky shortly through the telescope, that you selected. It’s good to participate in those observations several times and visit each telescopes. I was fortunate to see all of them during one meeting. I spent over 2 hours to get everywhere. Through one of the telescope I could see a beautiful M42 nebula in Orion. I will remember this view for a long time. Pic. 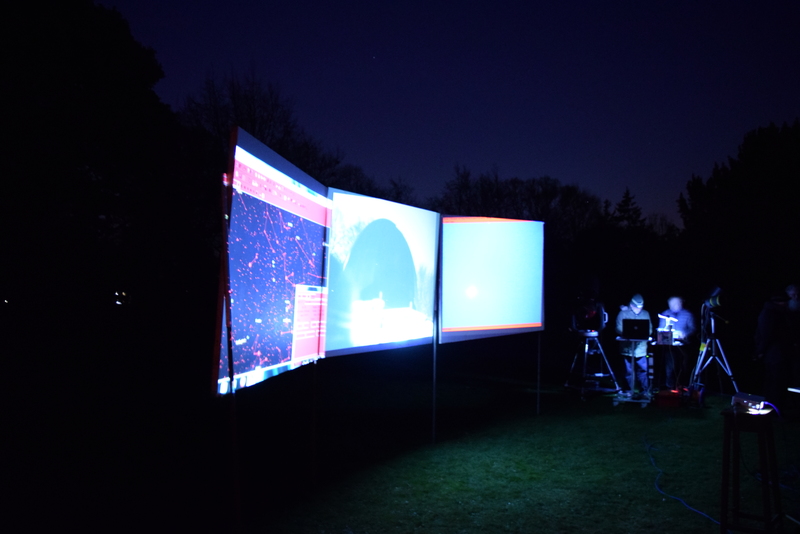 7 The open-air equipment showing live sky view both from the software and telescope. Pic. 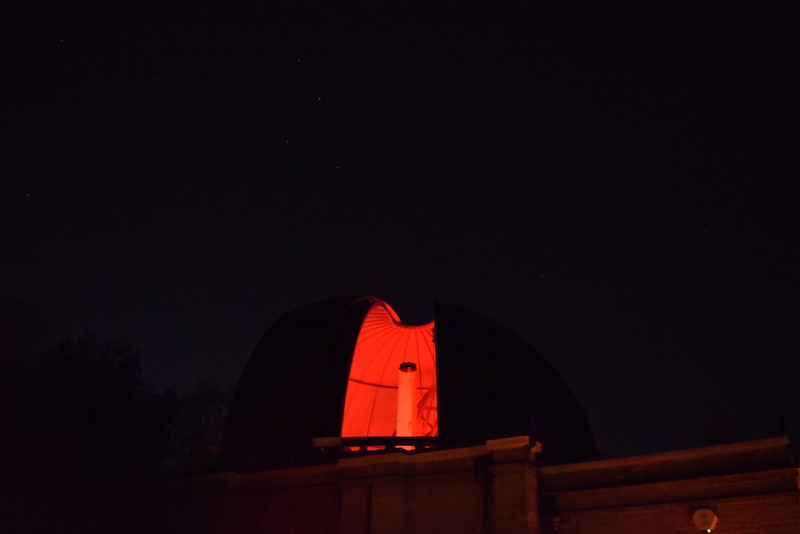 8 Inside the Northumberland Telescope with the Orion constellation beyond. Pic. 9 The Northumberland Telescope during the moment of hight demand. Pic. 10 The Northumberland Telescope dome from the outside. Pic. 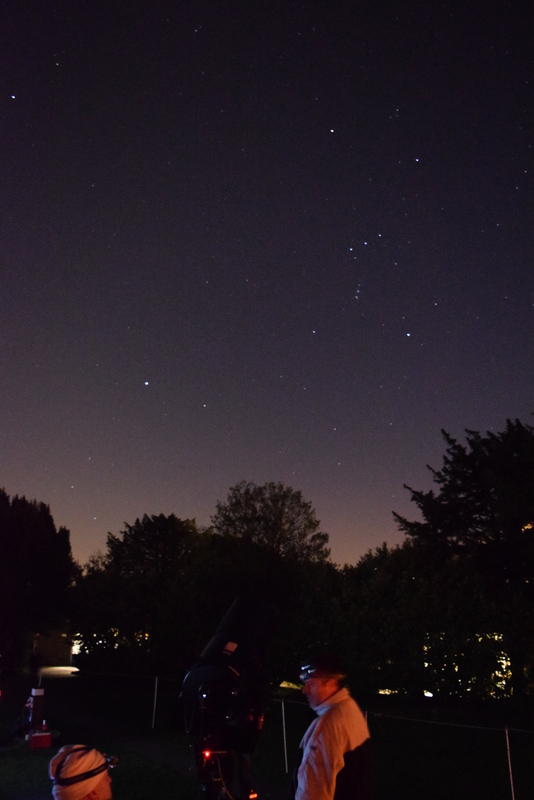 11 The Orion and Canis Major constellations seen on 15th March 2017 from the Institute of Astronomy yard. Pic. 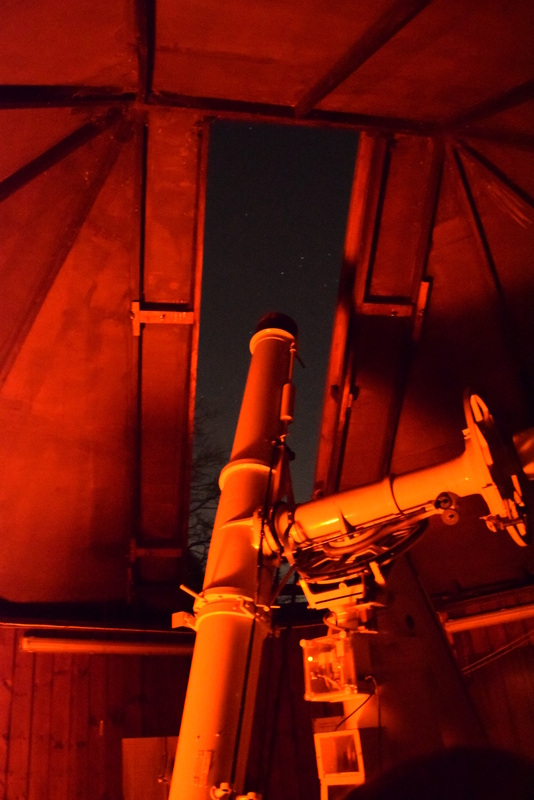 12 The Thorrowgood Telescope headed on the Hydra constellation. Pic. 13 The youngest observers of the night sky. Watching the sky and listening a specialistic lectures with Cambridge Astronomy Association gave me a new overlook on the amateur astronomy. It aware me, that membership is a definitely a good way to brozden my astronomical horizons and meet a new people.